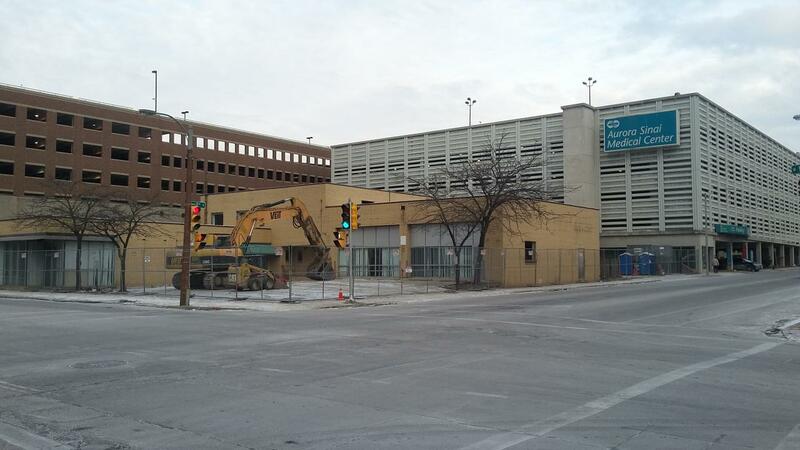 Here's a photo of the former Trailways Terminal in Milwaukee. Located at N. 12th St. & W. Wells St. in the Marquette University area. This building will soon be demolished. Originally opened in June 1983 and closed in August 1987. 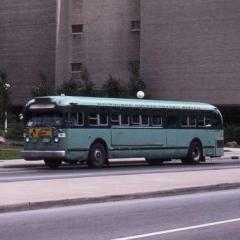 Very short lived bus terminal. lt was last used as daycare for a few years. All thanks to one of Milwaukee Transportation Collectors for letting me know about this news. Photo taken today thru my cell phone. UPDATE (1/14/18) Terminal now demolished.